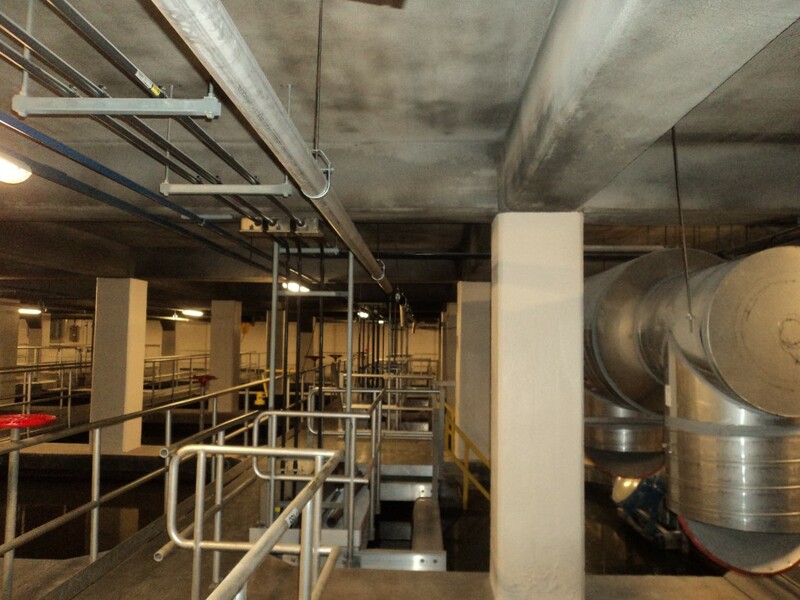 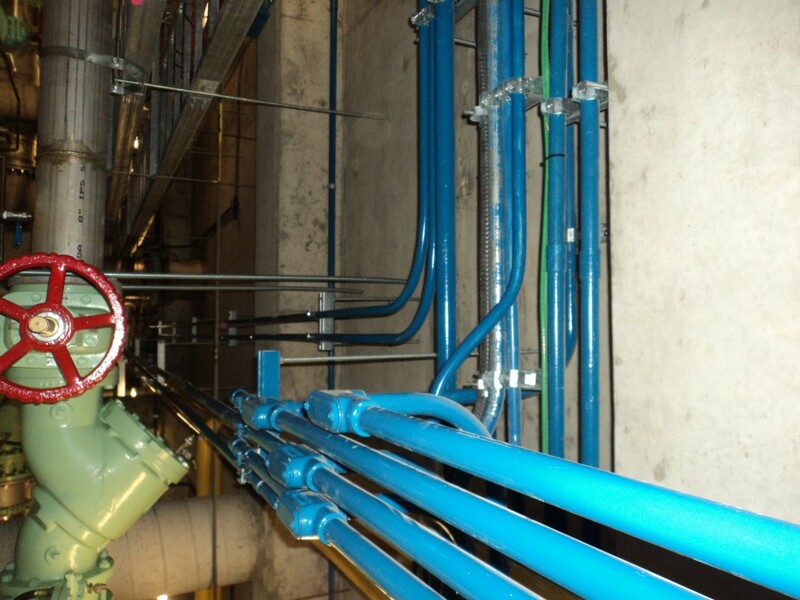 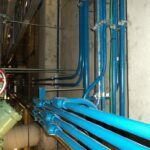 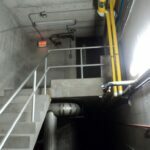 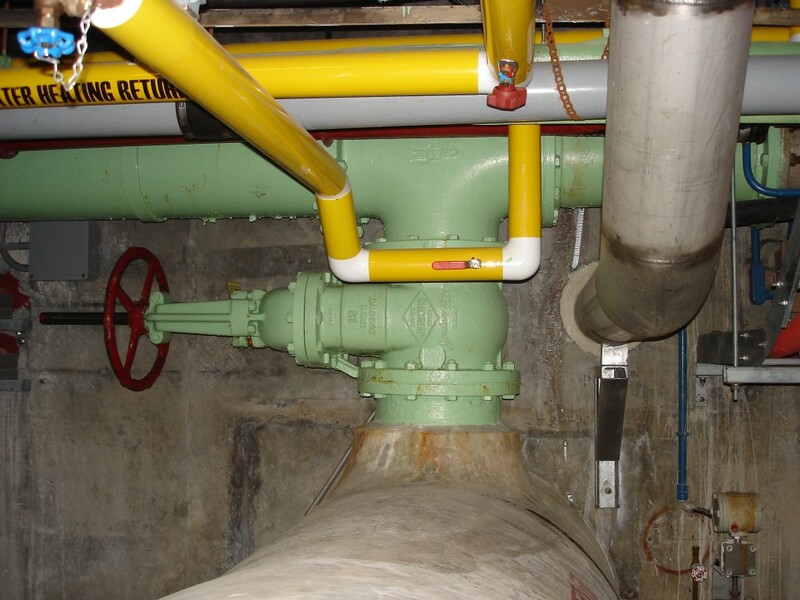 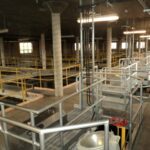 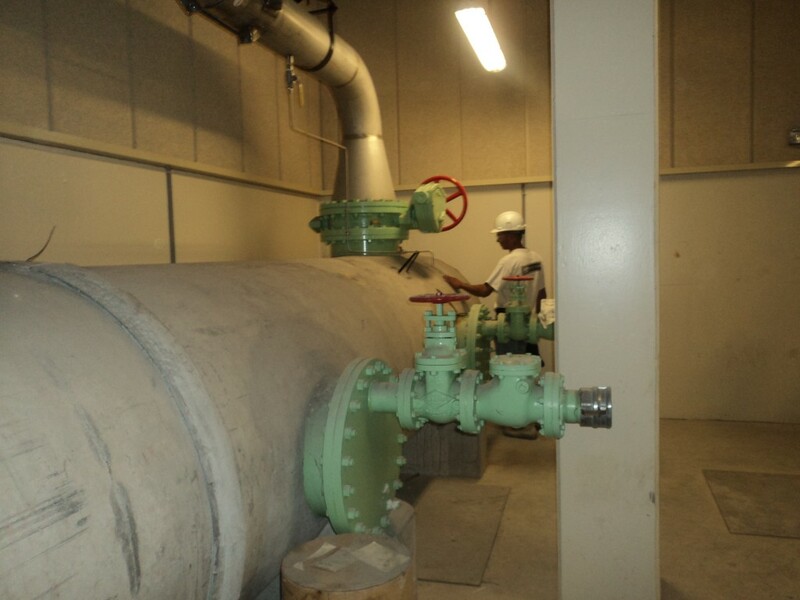 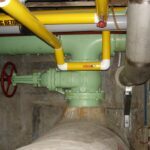 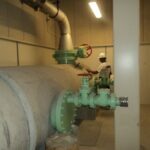 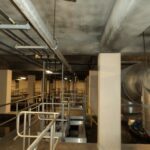 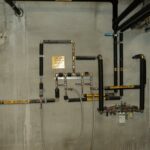 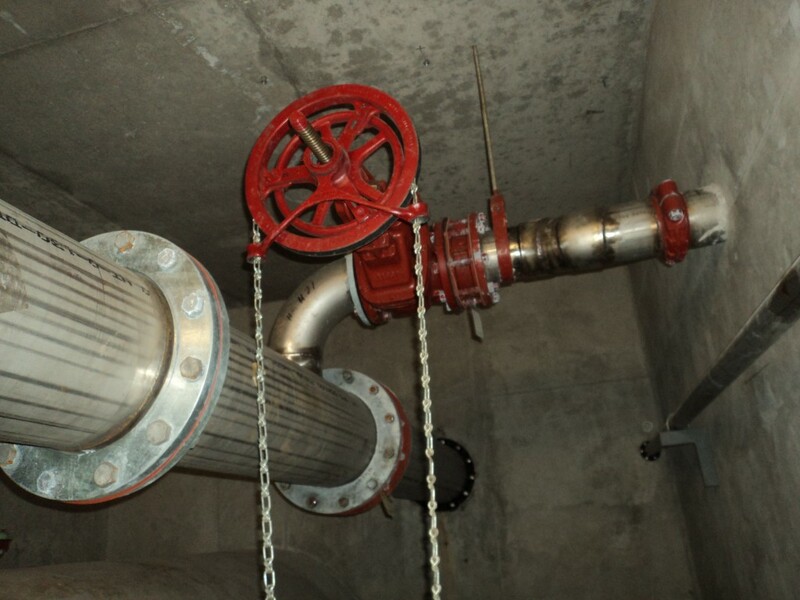 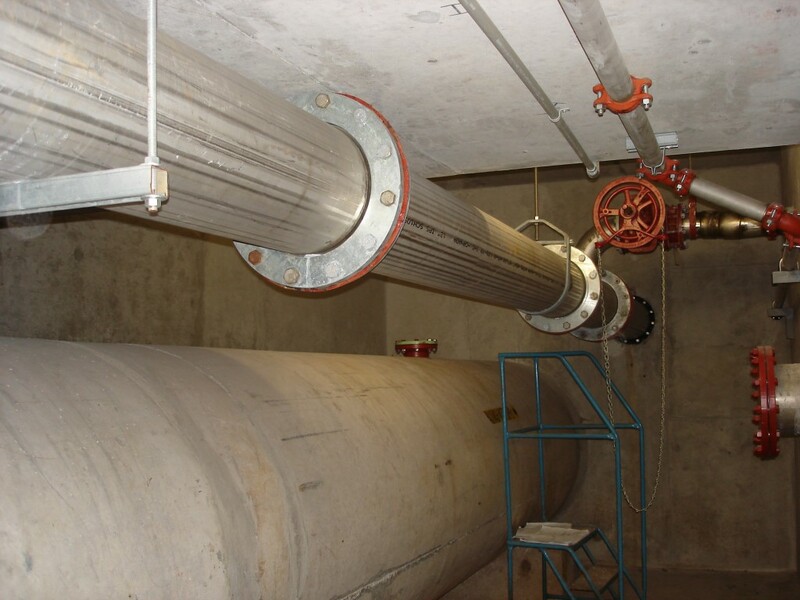 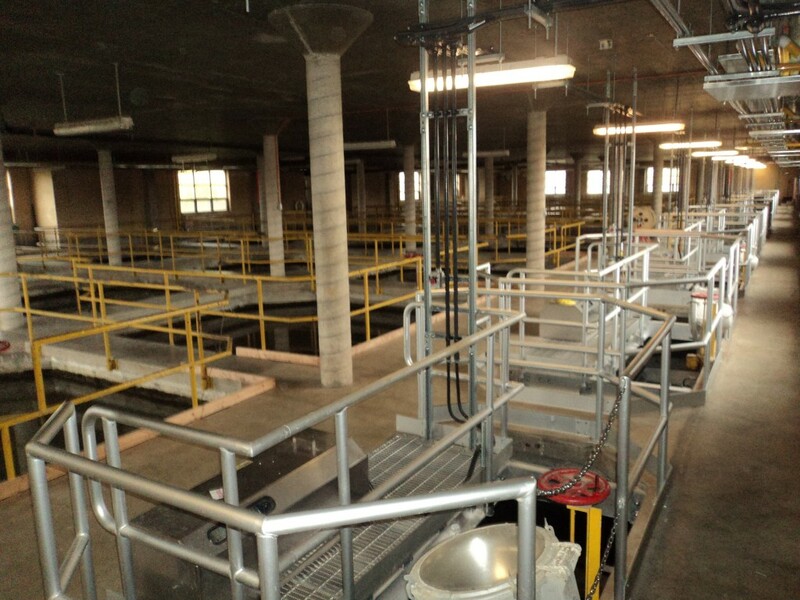 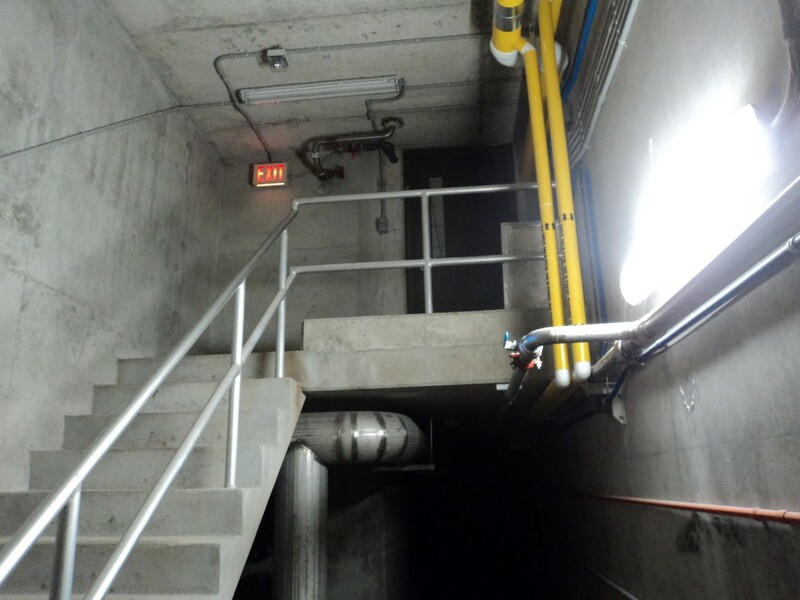 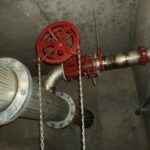 This project consisted of a mechanical and electrical retrofit upgrade to the existing water purification plant with staged shutdowns to tankage; systematic supply and installation of manual and electrically actuated control gates and valves in all areas; supply and installation of submersible pumps and controls, back flow preventers, flow meters and analyzers, buried insulated conduit with heat tracing and controls, including trenching across paved roadway; supply and installation of PLC control panel, local control and alarm panels, cables, wires, and duct banks; and supply and installation of miscellaneous metal works. 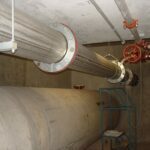 We also provided demolition and modifications of some existing piping and components at various locations and performed extensive mechanical and electrical work, while maintaining the existing operation of the plant. 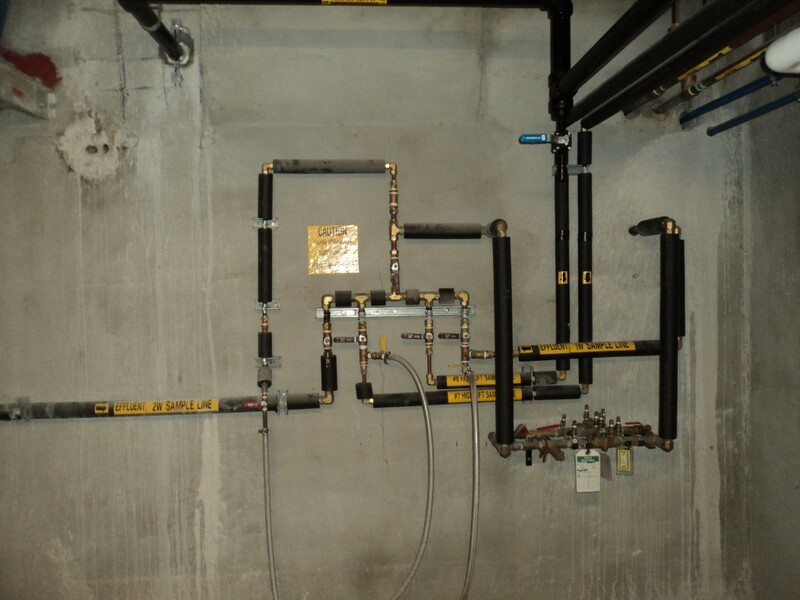 All civil, mechanical and electrical work was self-performed.